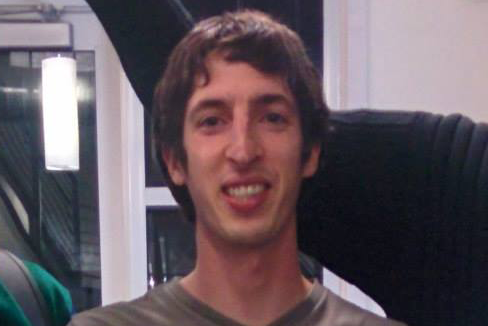 The man who wrote the controversial 10-page memo which decried the diversity policies at Google has been fired. The document argued that the gender gap in the tech sector can be blamed on inherent differences between men and women. He also wrote: “Women generally have a harder time negotiating salary, asking for raises, speaking up, and leading,” and that men have a higher drive for status. The tech sector has been fighting allegations of sexism for a while. 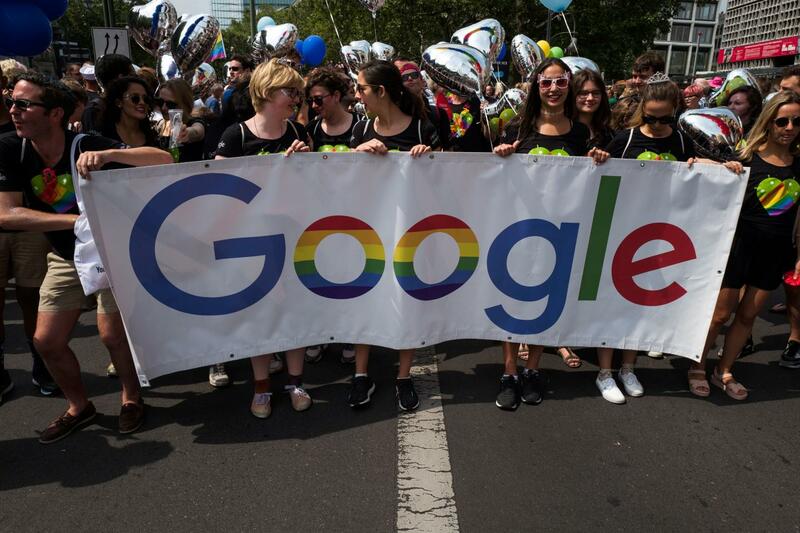 Google, like other tech companies, has far fewer women than men in technology and leadership positions. Fifty-six per cent of its workers are white and 35 per cent are Asian, while Hispanic and Black employees make up four per cent and two per cent of its workforce, respectively, according to the company’s latest diversity report . Tech companies say they are trying to diversify by reaching out to and interviewing a broader range of job candidates, by offering coding classes, internships and mentorship programs and by holding mandatory “unconscious bias” training sessions for existing employees.